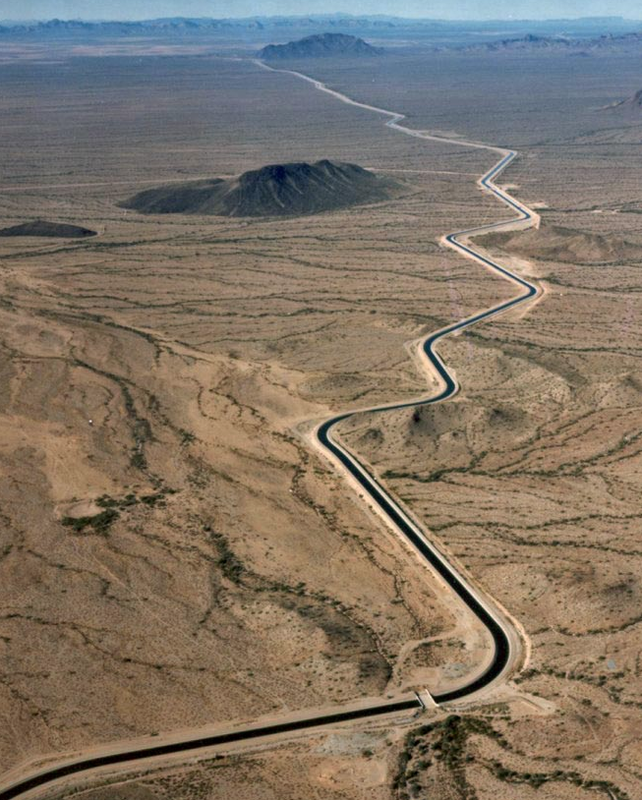 If you've lived in the Phoenix area in the last forty years or so, you have heard of the Central Arizona Project (CAP). 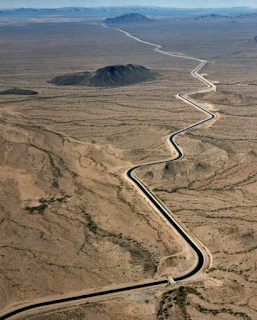 That's the aqueduct that brings water from the Colorado River to Arizona, including Phoenix, and Tucson. And if you're a history buff, you know that the water of the Colorado River is shared between Arizona, Colorado, Nevada, and California because of the Hoover Dam, which was built in 1933. And so, a lot of people in Phoenix are under the impression that the city gets its water from there. In fact, I've even read books that claim that the water for Phoenix comes from "hundreds of miles away". And yes, some of it does come from CAP, which began in 1968 and was completed in 1994. But Phoenix has been around since 1870. And, speaking for myself, I lived in Phoenix before the completion of the Central Arizona Project, way back in the 1980s. And the water then, as now, mostly comes from the Salt River. The Salt River supplied water to the Hohokams, it's where the first canals were dug by the pioneers in the 1860s. In 1911 a huge dam was built to control the massive flooding. 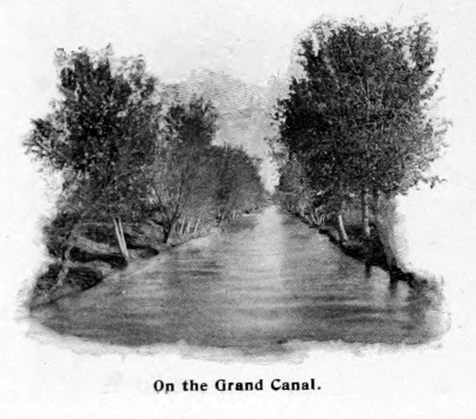 The canals that were built, such as the Arizona Canal, which is just north of me, brings water from the Salt River. If you drive along Lincoln Boulevard just north of the Biltmore you will see one of the gigantic water treatment plants that clean the water so that people like me can take showers. Take a look at an satellite view of the Salt River Valley. Look east towards Roosevelt Dam. Then look at the series of canals that flow all over the valley of the sun. The next time you're out driving in the valley, make a note of how many times you cross over canals. That's where the water comes from, and it's been flowing through the valley quietly for over 100 years. Image at the top of this post, the Central Arizona Project (CAP).